If you are like me, you work hard and you play hard! Every one pretty much knows that working hard is the key to building a Successful Business. However, playing hard is the key to lasting in Business!! Now your kind of play may be different from mine. My play is Travel, fun weekends and spa days! Today I want to challenge you to play as much as you work. 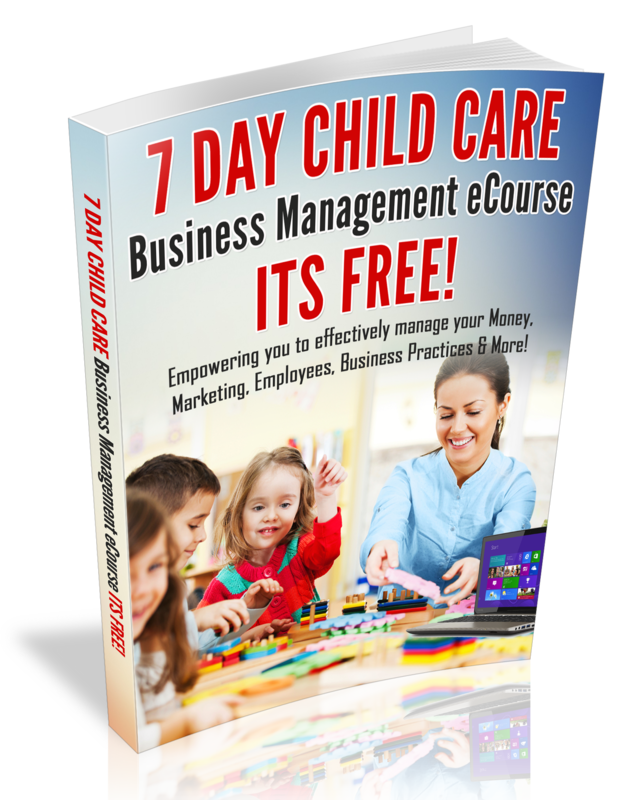 Being a Child Care Business Owner can drain you physically and emotionally. Furthermore, if you have been a Child Care Business Owner for at least 3-5 years, you may have already experienced burnout! Several weeks ago I was inspired to plan a spa trip to one of my Favorite cities; Chicago! So I went on-line and googled the words: Spa in Chicago. After lots of research I chose a spa! Four days before I wrote this blog post, my husband and I checked into the Dana Hotel and Spa. After my spa day, shopping, sight-seeing, fine dining and getting lots rest; I feel refreshed and rejuvenated for the upcoming Business Week. Before I took a 4 day trip to Chicago, I was very tired and fatigued. In fact, my body was yelling..”Its time to rest Shiketa! **Always listen to your body and follow your intuition. I am so glad that I listened to my Body. Now I am a happier Business woman and I am ready for a week of Working hard and having fun! Are you working too hard? Is it time for you to take a needed break? Are you easily agitated? If you answered yes to at least 2 of the above questions, It’s time to Play more and cut back on working hard! A tired Business Owner has very little creativity and is un-inspired. A Rested and revitalized Business Owner is creative, excited and inspired! Are you having difficulty managing your time or finding balance between home and your Business? If so, Contact me today for a one-hour coaching session.